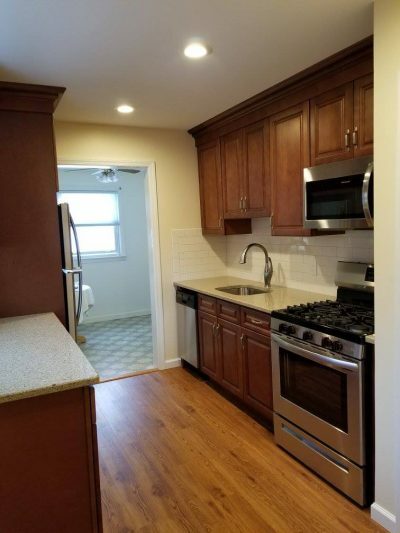 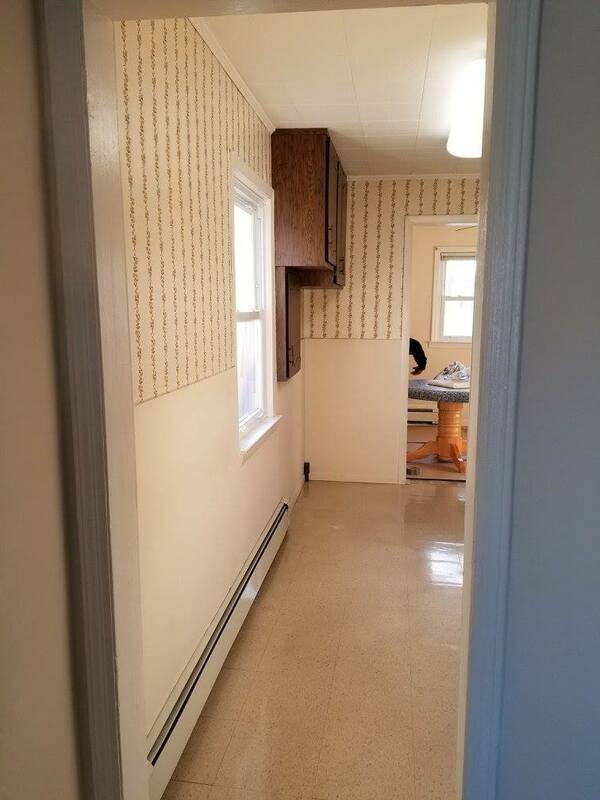 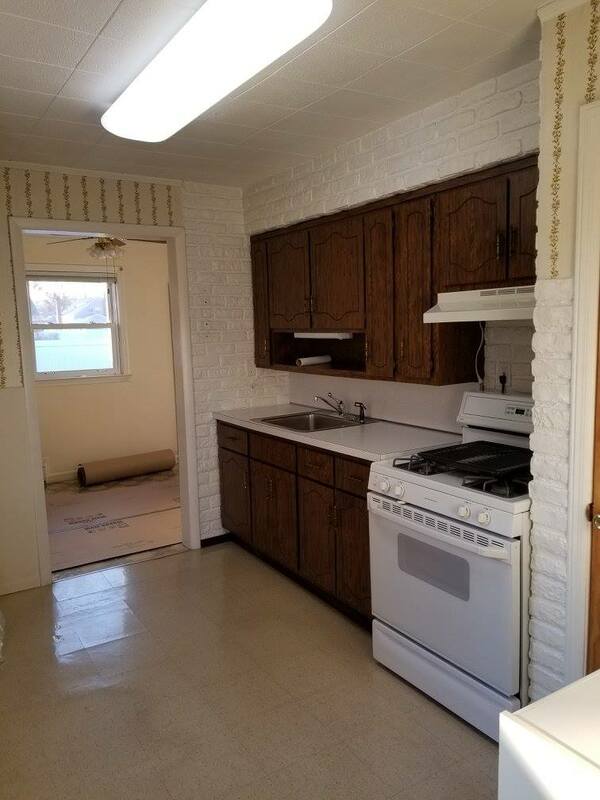 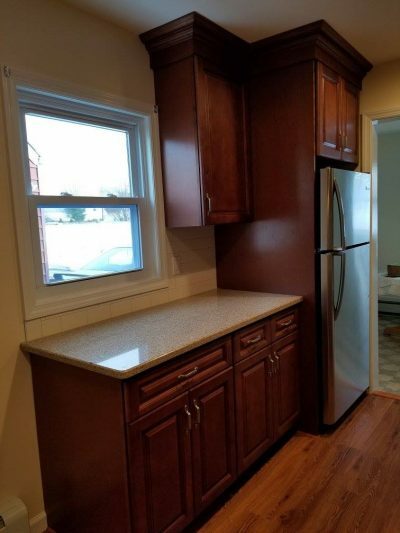 If your kitchen needs a change, Fair and Square Contracting, Long Island’s most trusted remodelers, is the perfect choice for reviving the heart of your home. Whether you want a full kitchen redesign and remodeling or a smaller, quicker project like installing new countertops, appliances or a backsplash, Fair and Square is a fully licensed Long Island general contractor in both Nassau County and Suffolk County so we can meet all of your remodeling needs. 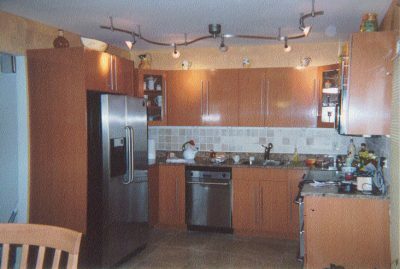 Our talented team of architects and designers will start by listening to your needs and desires to understand the scope of your project. From there they will ask the right questions to fine-tune your must and wish lists to create the kitchen of your dreams with a layout that works for your home. 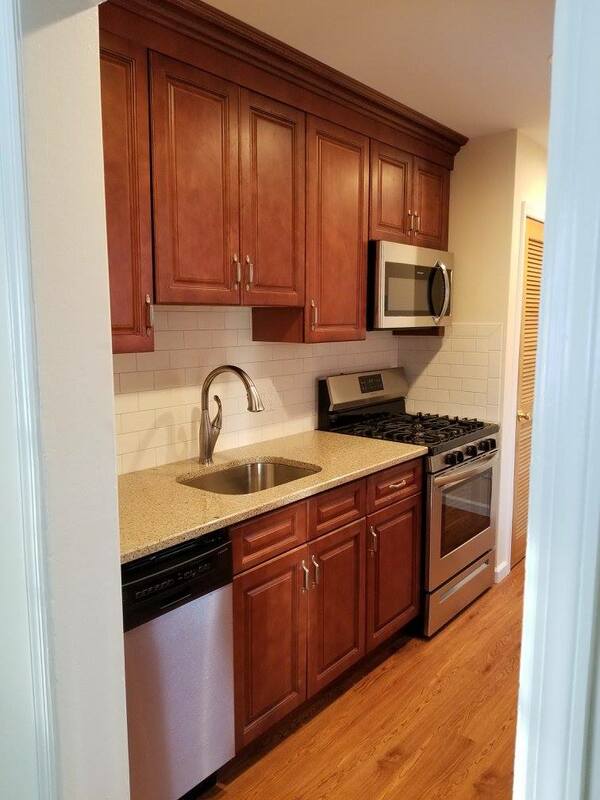 For example, you can save money if the plumbing connections can remain in the same place, but that doesn’t mean the entire kitchen layout has to stay the same. After that consultation, our experienced carpenters, craftsmen and tradesmen will transform those plans into reality. Our licensed electricians and plumbers then guarantee everything is compliant with current building codes, and our project manager oversees everything to ensure that even the smallest detail is met. 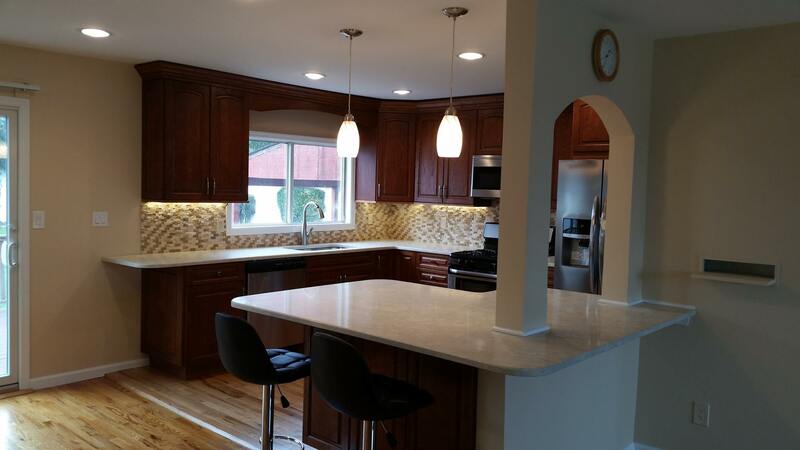 No matter the scale of your kitchen project, the experts at Fair and Square Contracting will provide service that will delight you and improve the value of your home. 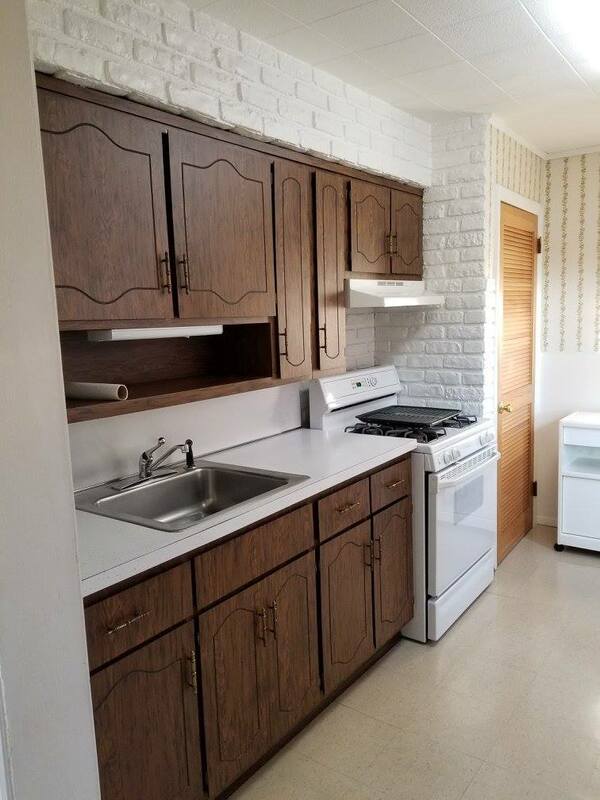 You spend so much time in your kitchen having one that will make you happy is important. 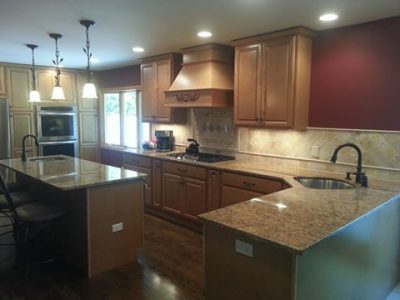 A facelift like new countertops or appliances improves the appearance of your kitchen, giving it a fresh look. 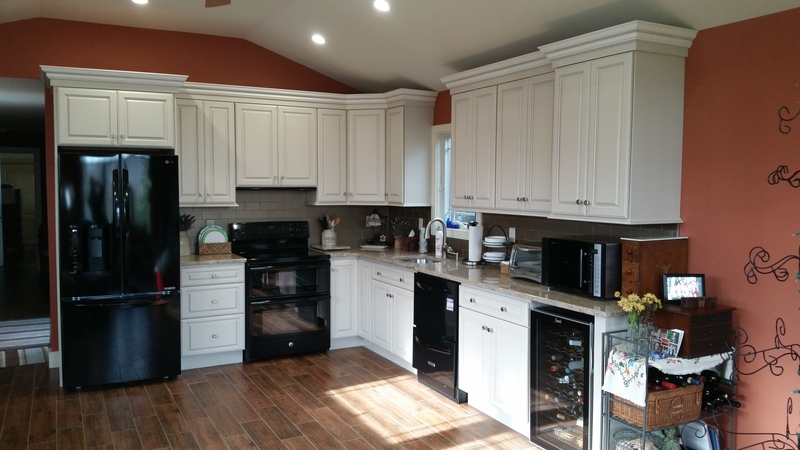 A full kitchen renovation can be a great return on investment, providing additional storage space, better workflow and increased the value to your home. 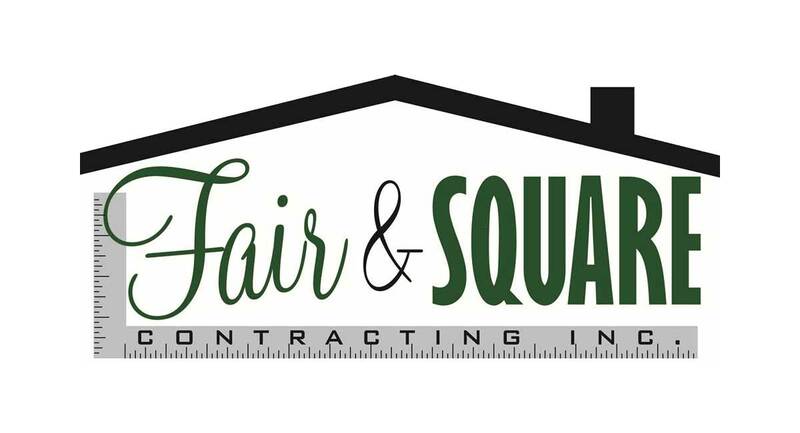 Talk to the experts at Fair & Square Contracting about how to determine the right type of project for your needs. 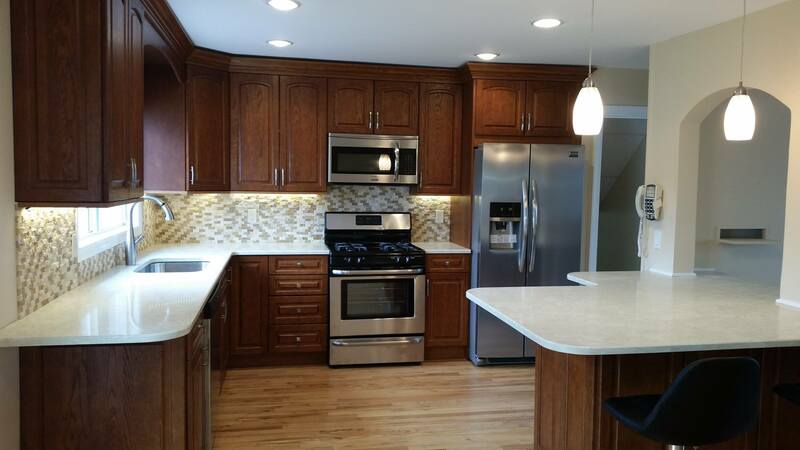 Thanks to our many financing option available, your dream kitchen can be achieved with Fair & Square Contracting. 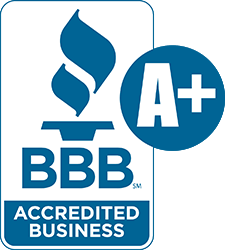 Contact us online or call us today at (516) 586-4249.